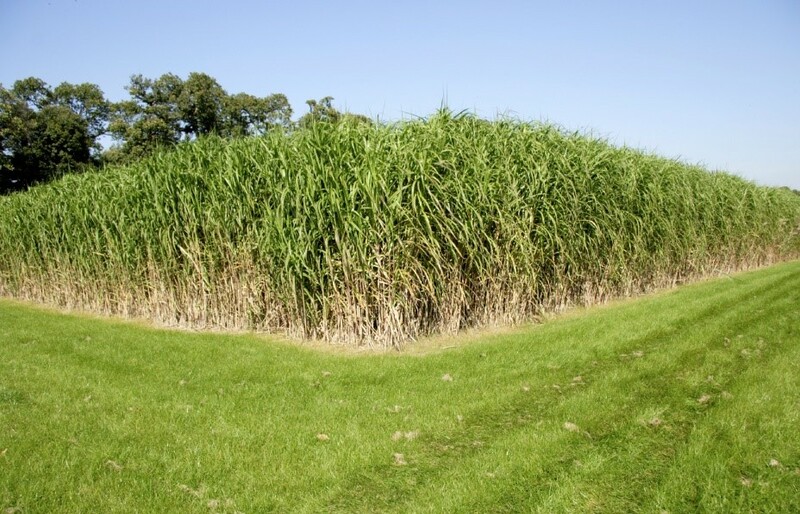 Because IEC Equine Elite Bedding is made from 100 per cent pure miscanthus, it is a completely natural, sustainable and carbon neutral option. 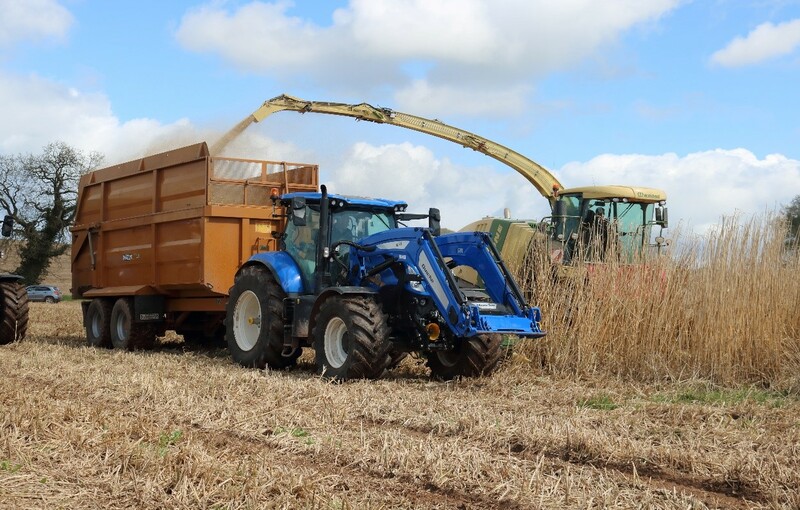 Miscanthus will produce a crop every year for well over 20 years, without the need for replanting, compared to the 30 plus years it can take for new, replacement trees to grow. 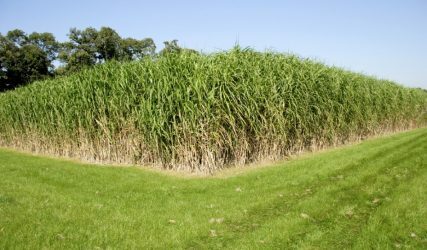 What little carbon is used in establishing the crop for production is outweighed by the carbon that miscanthus captures in the soil. The bedding can be recycled as manure and, because it is plant-based, it breaks down more quickly and provides more nutrients than wood-based bedding products. 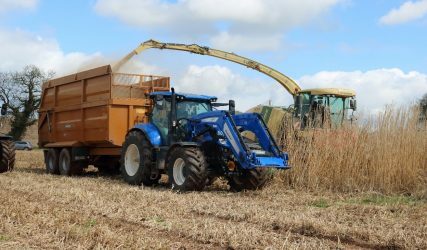 This enables Equestrian yards to reduce the size of their muck heap and also assists with removal as the muck is more desirable to farmers.